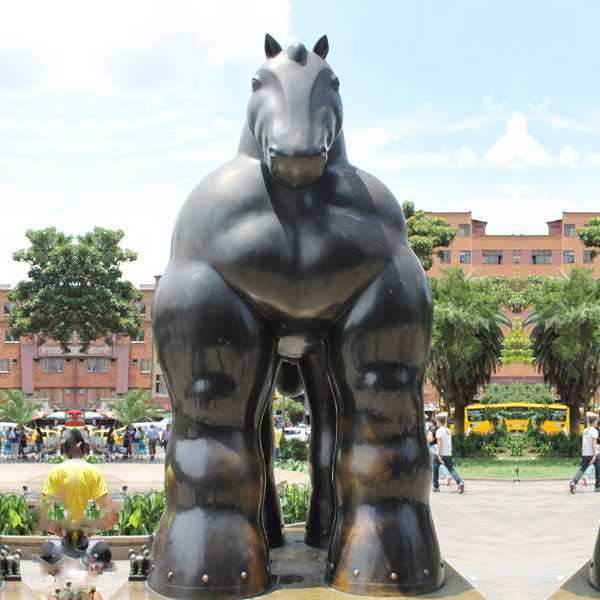 There are also horses running, the horses in running are often graceful, with perfect streamlines, garden bronze horse sculptures, and tall and straight postures, meaning that people must run forward and struggle. 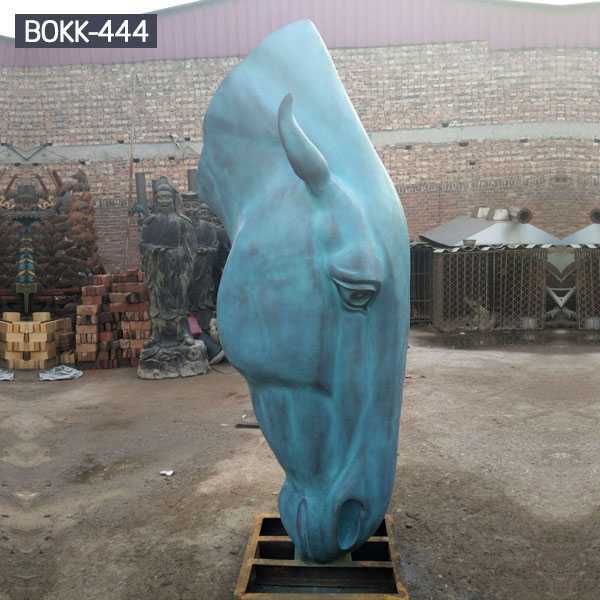 We You Fine Sculpture Factory are concentrate on bronze horse statue for many years. 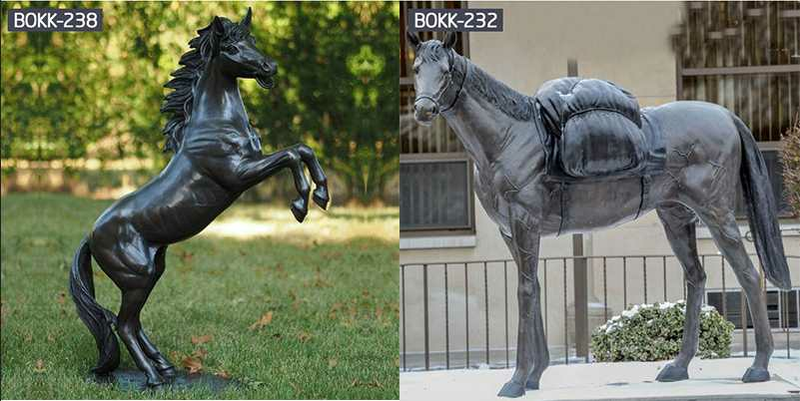 Many people like bronze statue,and most of them like bronze horse statue.We have made many horse statues, here are some details. 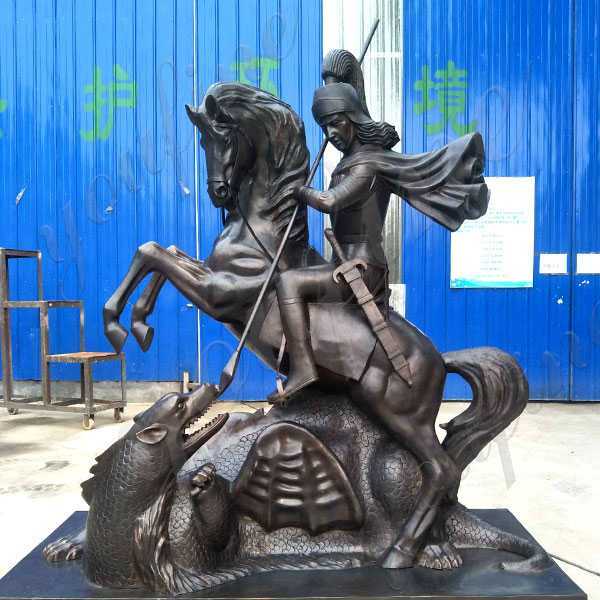 For bronze statues,we can make the colors similar to your original color but may not be the exact same. 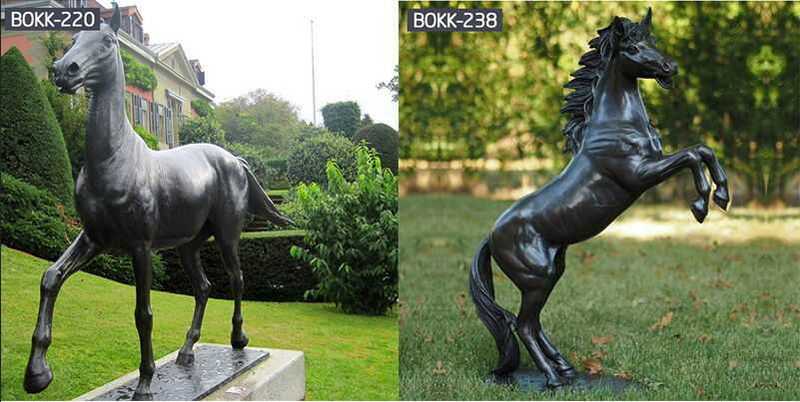 As you know patina process is brush the chemical liquid on the surface of the bronze horse sculpture, heat them by fire, like acid application with heat, so the natural patina colour would come out after this process. 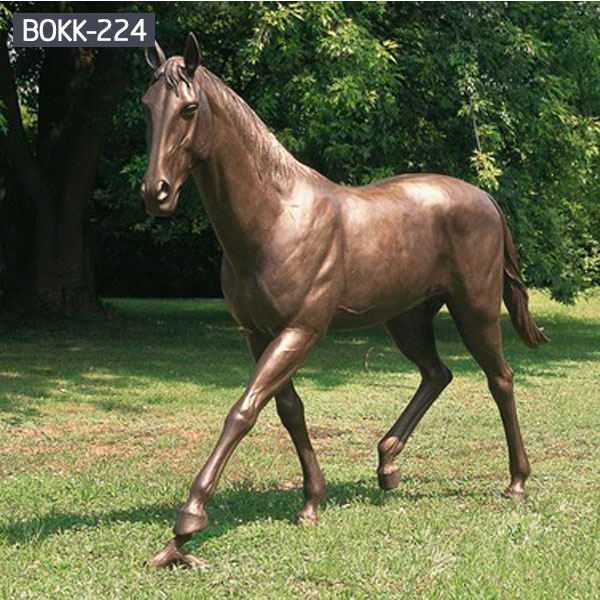 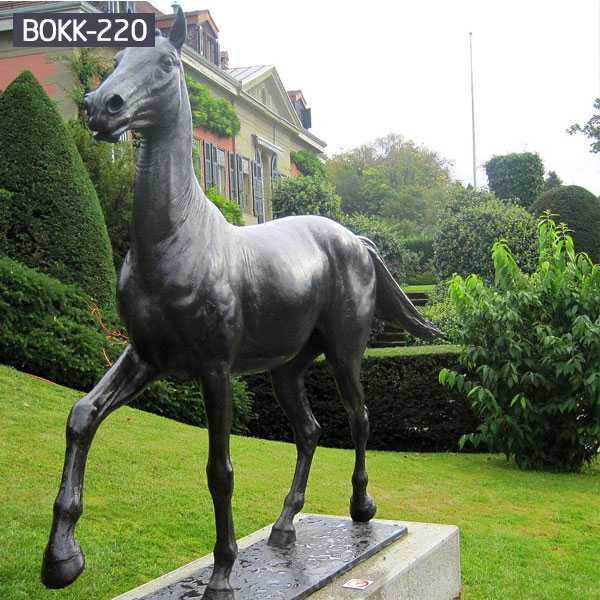 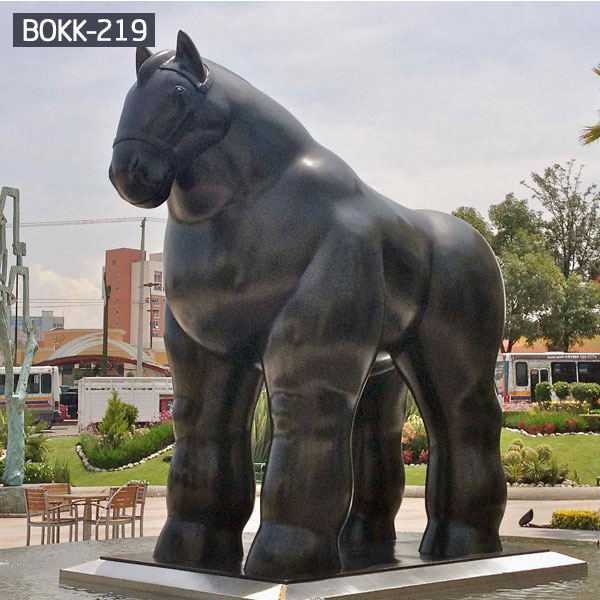 If you want to know more about bronze horse statue or want to know other horse statue,like bronze jumping horse statues,bronze running horse statue.This is the right place to know them well,please email us or call us,we are always here!